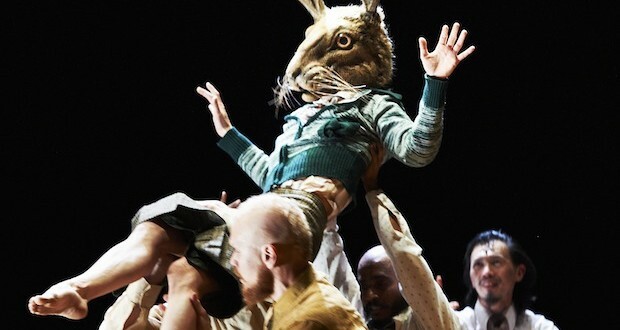 As part of the UK Tour, the ground breaking and exciting Olivier Award-nominated Fabulous Beast Dance Theatre will be bringing Michael Keegan-Dolan’s double-bill of Stravinsky’s most famous ballets: The Rite of Spring & Petrushka to Sherman Theatre on 8 & 9 April. 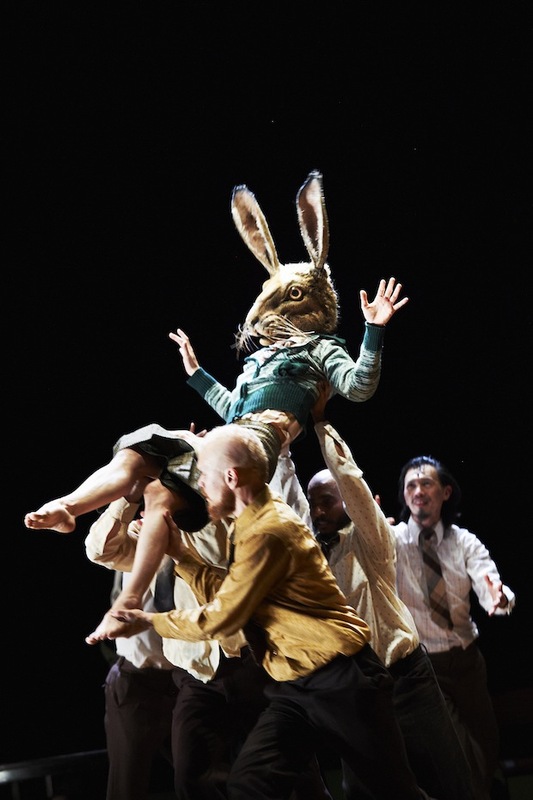 Fabulous Beast Dance Theatre has been described as one of the most daring and highly original dance theatre companies in the world led by Irish director, choreographer and Sadler’s Wells Associate Artist, Michael Keegan-Dolan. 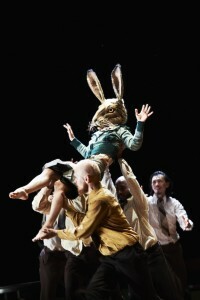 Fabulous Beast is best known for several ground-breaking and controversial productions, delivered in a unique style blending narrative and physical theatre, dance, speech and song and set in the Irish Midlands. This will be their first visit to Sherman Theatre in Cardiff. The two halves of Michael Keegan-Dolan’s thrilling dance theatre and critically acclaimed double bill are a contrast in light and dark that mirrors the Stravinsky music of the same name. The imagery in The Rite of Spring is dark, shocking, violent and sexual where the rhythmic elements of the music are played out in scenes of a pagan fertility rite, as age is sacrificed and mother earth is worshipped. By contrast Petrushka is bright and light where elements of folk dances and warmer days are conjured as the company dances for approval from their ancestors. Both pieces together create an intoxicating double bill of dance theatre that honours the searing modernity of Stravinsky’s music. Performed by an international cast of 14, both works are theatrical interpretations of the original music that created such outrage and excitement in the early 20th century. When Stravinsky’s Rite of Spring was first performed in 1913 the music and choreography caused a near riot in the audience. It has since come to be regarded as one of the masterpieces of the 20th century and has been performed all over the world in many different interpretations.